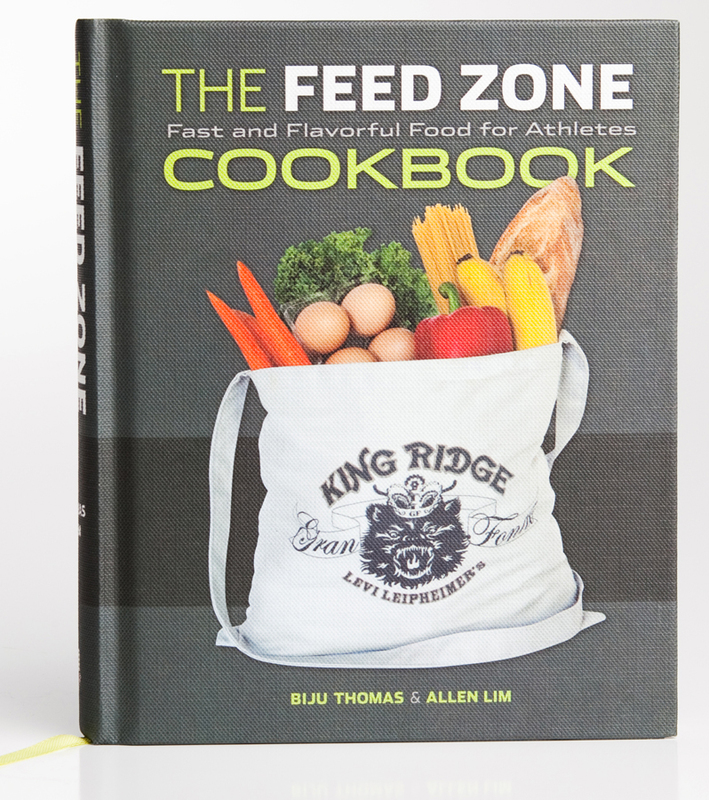 Taking World-wide Requests: Would you like The Feed Zone Cookbook E-book in your country? VeloPress has been getting requests to make The Feed Zone Cookbook e-book available all over the world. We can do that. It will be tough to make it available everywhere, because there are a lot of countries! The Feed Zone Cookbook is available exclusively through the iTunes store for iPad. If iTunes is not available in your country, you won’t be able to get The Feed Zone Cookbook e-book. We can only do iPad, sorry, Ricky. The other e-readers just can’t handle a highly illustrated cookbook without a ton of conversion expense. Hello, I would love to purchase the ebook version for the ibooks app for ipad. My country is Greece. Thank you in advance! Done! We released the book to the EU nations last week! Watch for the e-book in the iTunes bookstore over the next few days. Done! It should be available there now on the Canadian iTunes. Please can you release the book on ITunes in New Zeland. Thanks in advance. Hi CharlieE, it should be available there. Can you send me a screenshot of what happens when you try to buy it there? Good news! It should be there already. Check iTunes, please, and let us know. Would love to get it off iTunes in Australia. I’ve searched for it today on the iTunes store and cannot find it by either searching on title or author. The other readers cannot properly display the recipes or food photos without essentially redesigning the book. I believe iTunes France has the ability to sell the book already. You’ve been unable to find it? Folks, in response to your requests and in preparation for the new Feed Zone Portables book which is coming in April, we’ve improved distribution of the e-book edition of The Feed Zone Cookbook to more countries. Apple can take several weeks to allow an e-book to be distributed. We have made the e-book files available to Apple’s iTunes store and there are no foreign rights agreements that prevent The Feed Zone Cookbook e-book from being available in the countries listed above. Please let us know if you are able — or not able — to find the e-book in the countries above. Where possible, we’ll try to help move things along. I have subscribed to your comments to this post, so please reply to this post and not posts above. 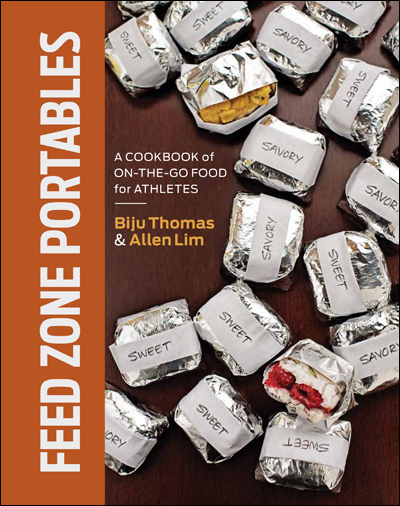 VeloPress has released both Feed Zone Cookbook and Feed Zone Portables to Apple Australia. If you are unable to find the books in the Aussie iTunes bookstore, that means Apple’s Australia bookstore merchandisers have decided not to sell the ebook in their store, despite the fact that VeloPress has made it available for sale. Please email your country’s Apple customer service people to request the books by name. Be convincing and they might decide to “stock” the ebook. Can you please make this ebook available for iTunes in Australia? We have released the book to Australia as well as all the countries listed in my post on 3/19/2013. We’ve also released it to all EU nations. If the book continues not to be available through iTunes, I recommend that you get in touch with Apple customer service and request that they make it available, since we have not restricted its sale. At this point, it’s up to Apple to put it on their various national stores. This advice applies to other countries on our e-book list as well. VeloPress has released the ebooks for sale in roughly 40 countries. If you can’t find the ebook from online retailers in your country, it’s because they are either unaware of the books or have chosen not to carry them. Please find that retailer’s customer service email or phone number and request the ebooks by name.